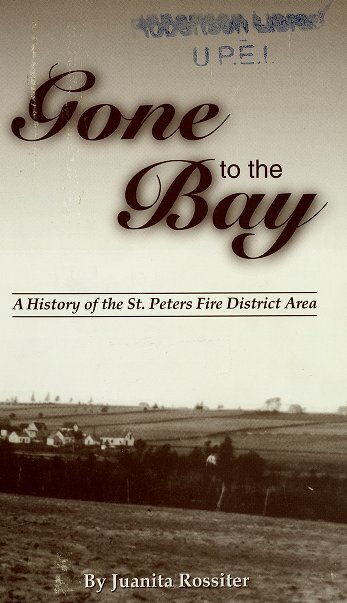 Any collection of writings about the history of the St Peters Bay area has to start with Gone to the Bay by Juanita Rossiter. 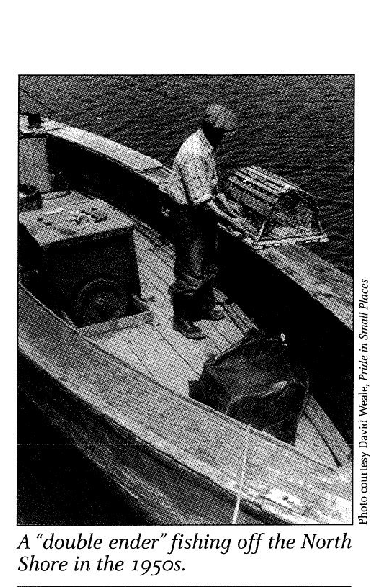 You can view or download a full PDF of the book here. 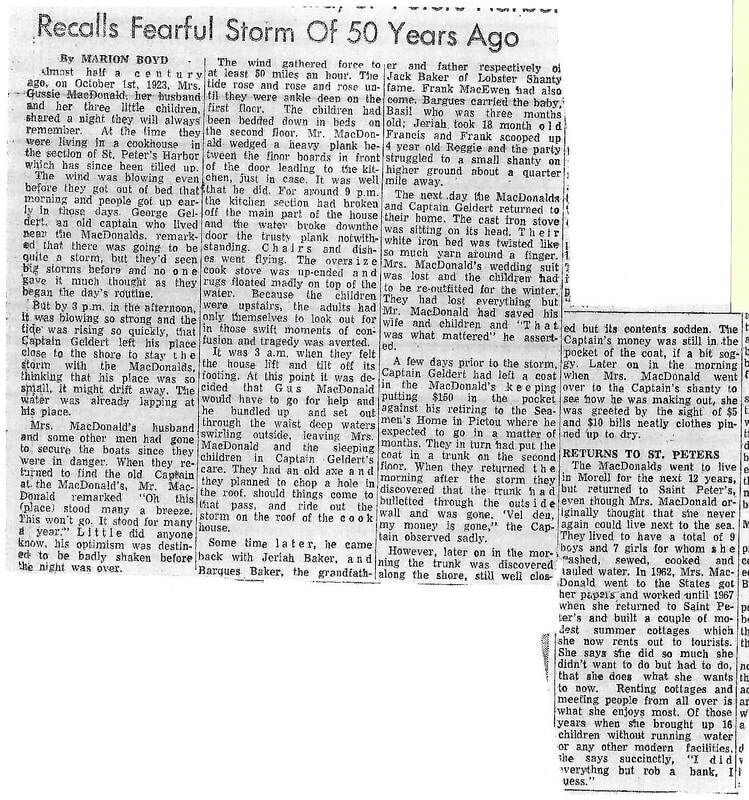 Here is an old article by Marion Boyd about a hurricane that hit the "Harbour" Oct. 1st, 1923. Thank you to Danny Geldert for providing the copy. 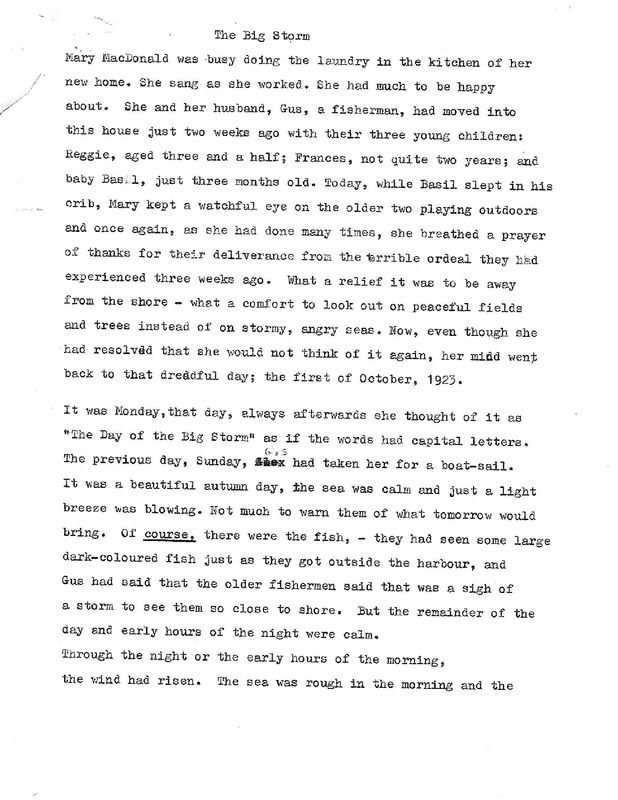 Here are several versions of short stories by Frances Macdonald (Fran Griffith) based on the same storm of 1923. 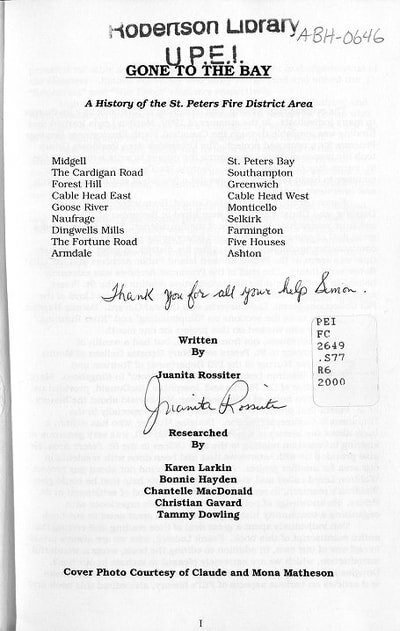 Thank you to Skip Macdonald Maureen Ledwell, and Anne Macdonald, for background information and their copy of one of the versions. We would also thank Ian Rowe for a copy of the other versions that he found in a cottage he bought years ago. 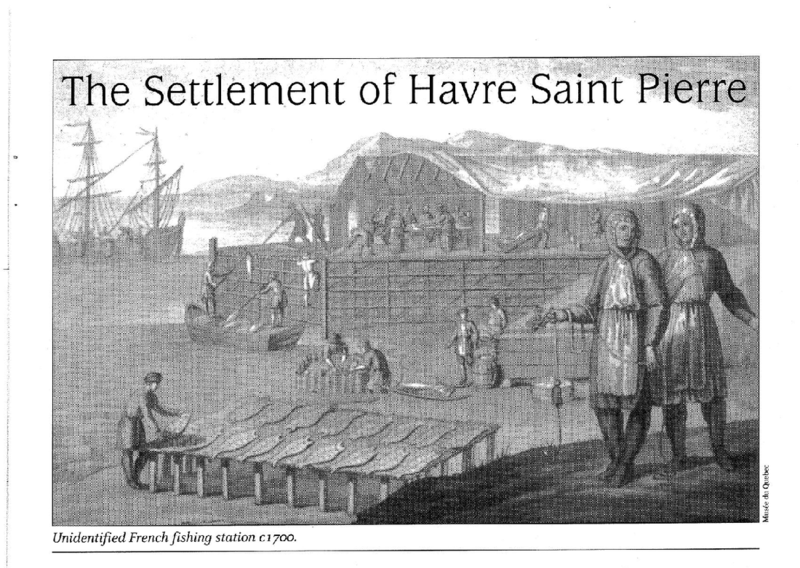 The Settlement of Havre St Pierre by George Arsenault. Click on link and wait for it to load. 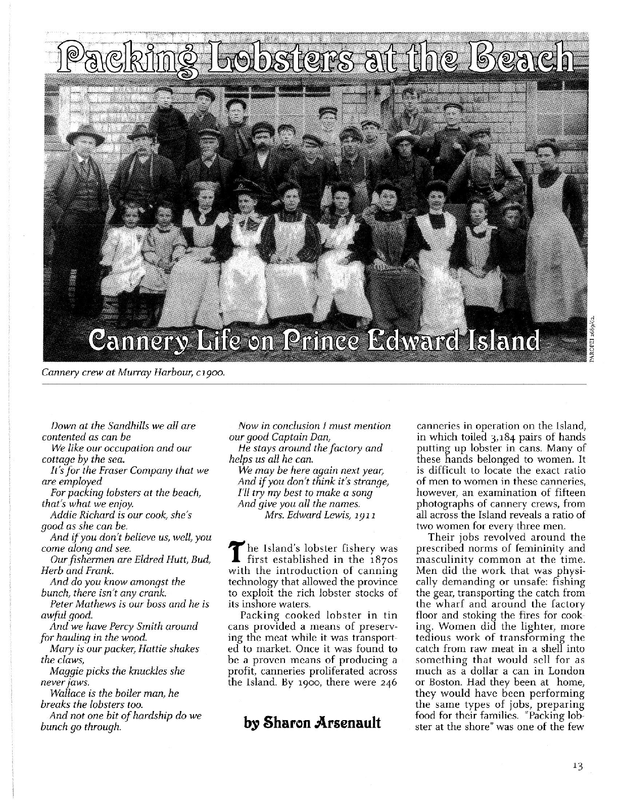 Here is an article by Juanita Rossiter on the history of the Stukley, now the Cairns farm. You will find the full article here. 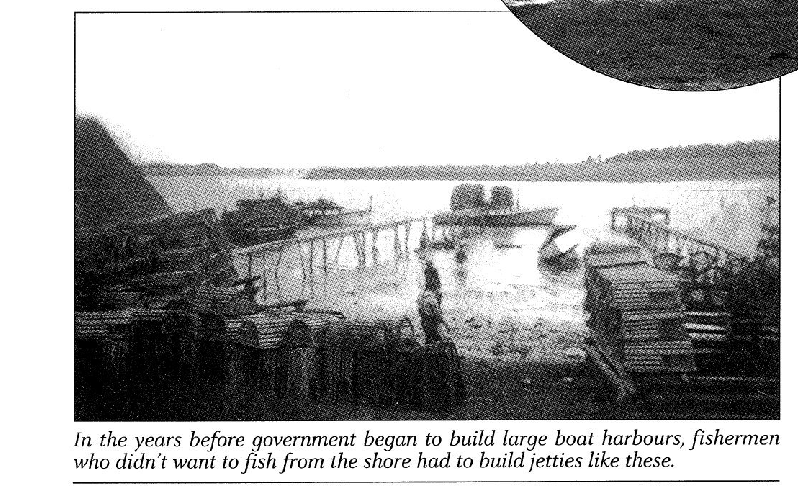 A small write up from Virtualmuseum.ca. 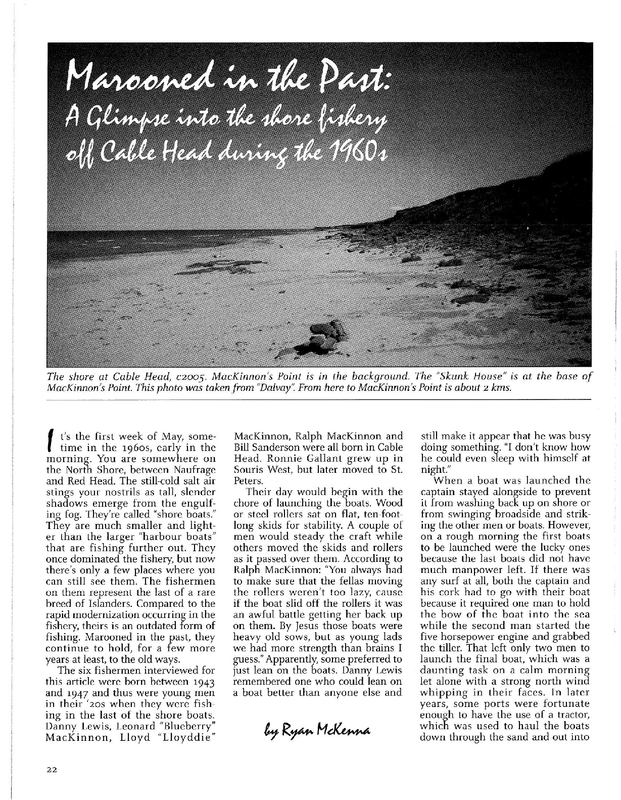 While not specifically about the old Harbour itself these are two interesting articles about the life of Islanders tied to the fishery in times gone by. Click the links to view the full article. Here is more from George Arsenault about Francois Douville an perhaps the most important settler in the French settlement of Havre St. Pierre,. 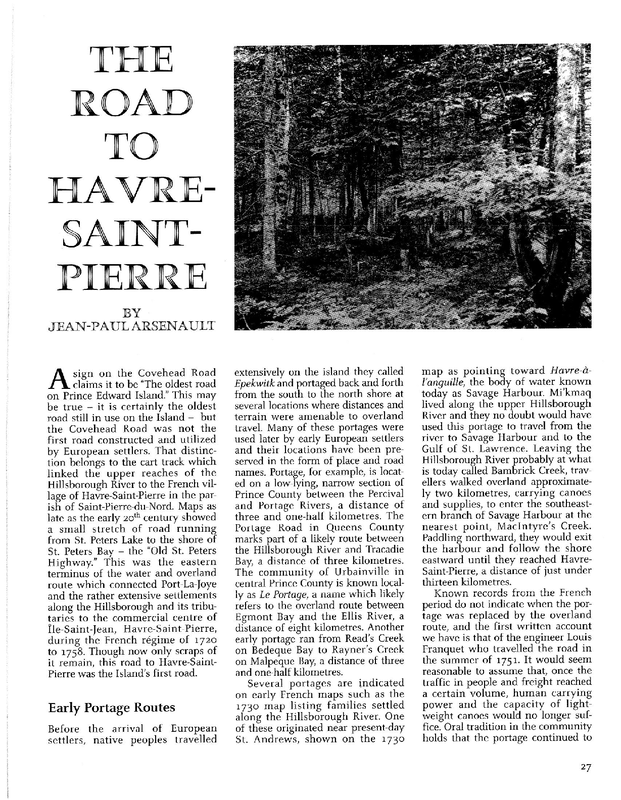 as well as some writings and information about his son Pierre Douville who became a hero of the American Revolution as a spy for George Washington against the British..